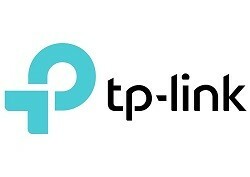 Link Backup. Function of support to potential dropouts in one of the bands. 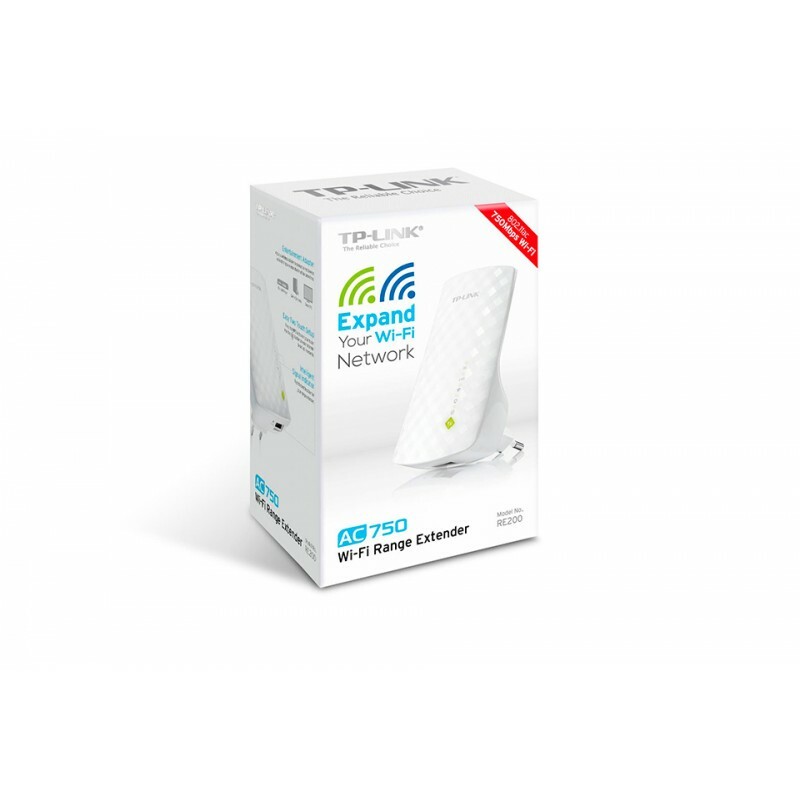 Create a faster access to WiFi devices 802.11 ac and 802.11 b/g/n. 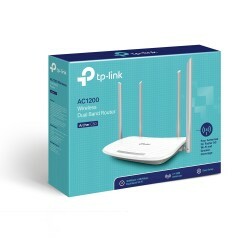 The RE200 delivers fast speeds of dual band up to 750Mbps and provides reliable connections for laptops, smart phones, tablets and other devices with wireless capacity. With the high-speed technology, RE200 makes the best use of the two bands to establish connections super fast - ideal for the transmission of high-definition video, online gaming and other intensive tasks broadband. * In the high speed mode the RE200 offers maximum performance,perolimita the connection to one band (2.4 GHz or 5 GHz). 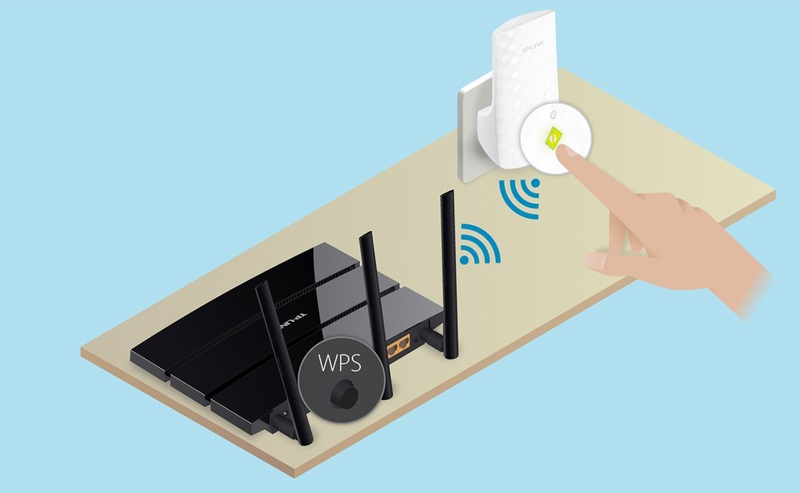 Press the WPS button on the router and the Range Extender button on your RE200 to connect easily to the network. 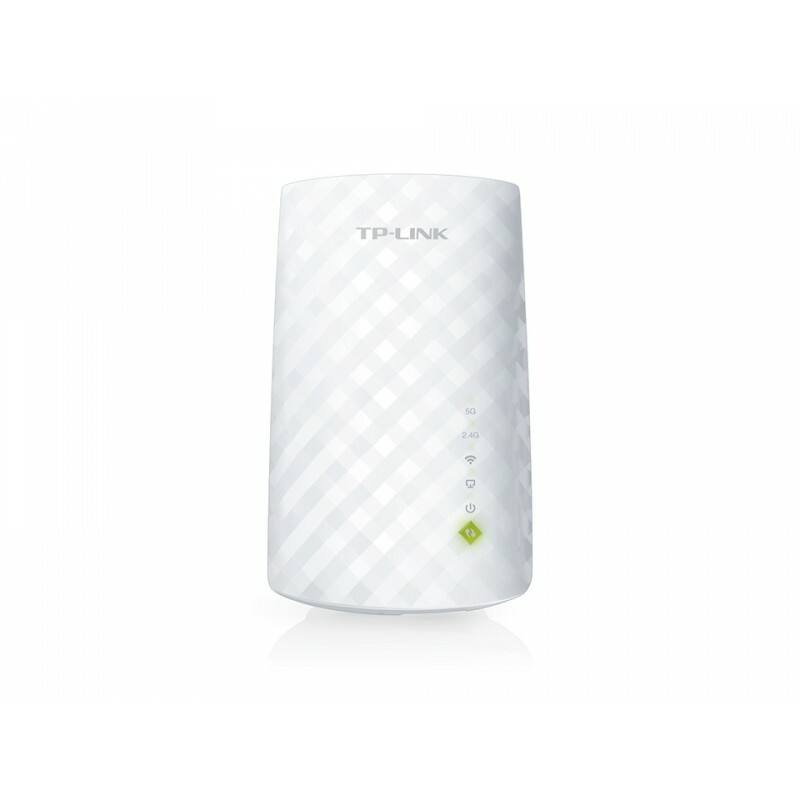 Once connected to a router existing, you only have to unplug and plug the RE200 back in anywhere within wireless range of the router without needing to configure the extender again. 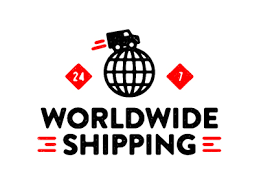 * The band that is used to connect via the buttons WPS is sometimes indefinite and depends on the configuration of your router. 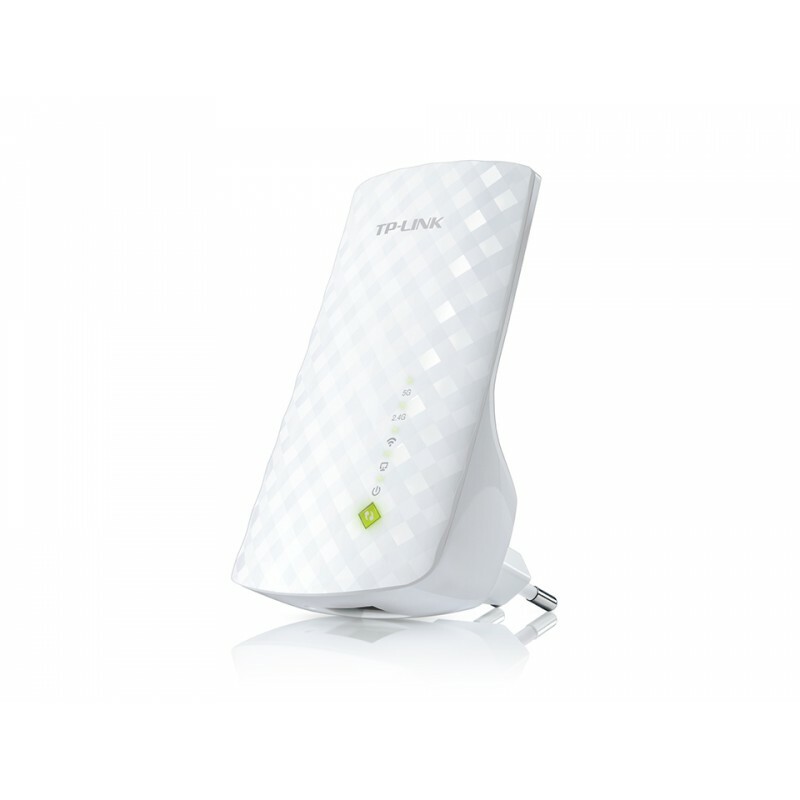 If you want to establish a WPS connection in both bands 2.4 GHz and 5 GHz, please go to the web page of configuration of the RE200. 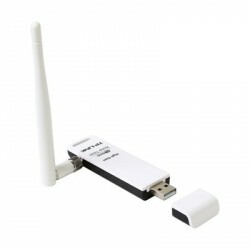 The Ethernet port of the RE200 allows the extender to function as a wireless adapter to connect wired devices, such as Blu-ray®, gaming consoles, DVD recorders and tvs. 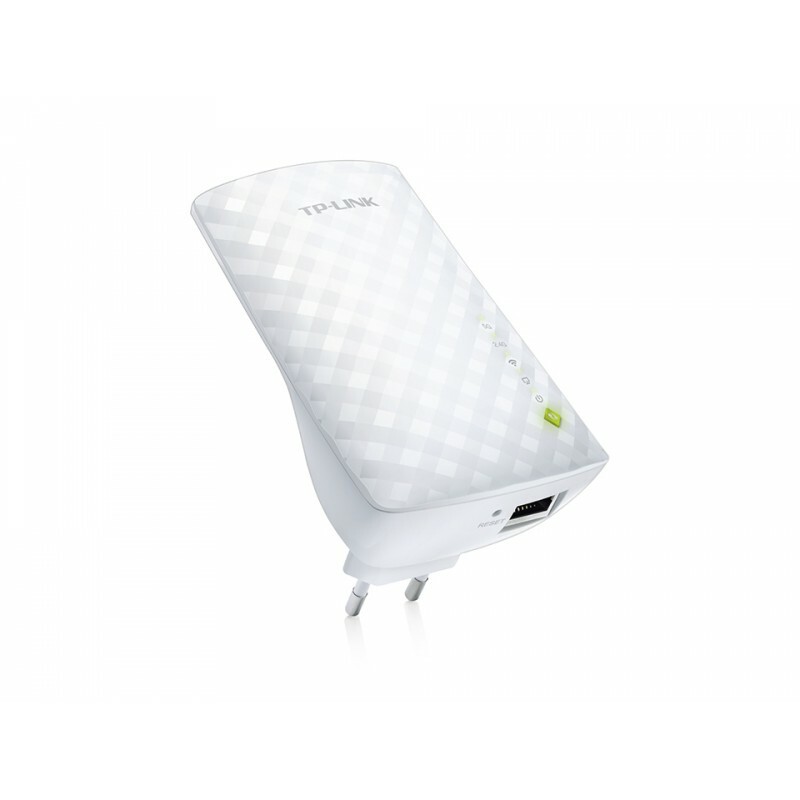 At the same time, the device can share the wireless network also.